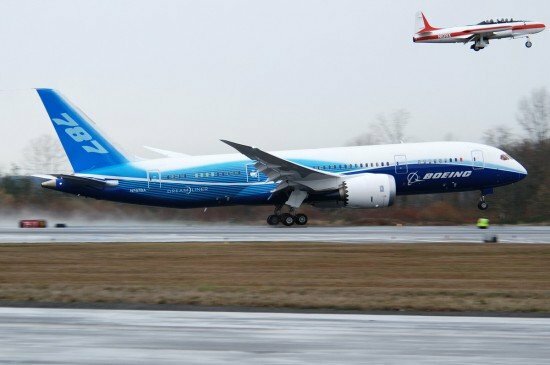 In light of a series of recent events, the U.S. Federal Aviation Administration (FAA) reports that will conduct a comprehensive review of the Boeing 787 critical systems, including the design, manufacture and assembly. The purpose of the review is to validate the work conducted during the certification process. The review will be structured to provide a broader view of design, manufacturing and assembly and will not focus exclusively on individual events, the FAA said. United Airlines is currently the only U.S. airline operating the 787, with six airplanes in service. The worldwide in-service fleet includes 50 aircraft.